Austinites seek enrollment with the Affordable Care Act at Foundation Communities' Community Tax Center in North Austin. Leighton Ku is a research director at George Washington University. Together with the Commonwealth Fund he released some projections on the effect of a repeal of the Affordable Care Act on jobs here in the U.S. He says that’s, of course, if there’s no replacement for the health care law, lots of people lose their health insurance. Jesus Garza, CEO of the Seton Healthcare System, says he’s hopeful there won’t be masses of people losing their insurance. But, if they do, Garza says it would be a big change in Texas. “Health care is a job-creator, and I think the benefits of the Affordable Care Act – at least in Texas through the exchanges – provided an increased level of business for all of the health care providers,” he said. Garza explains because more people got health insurance, health care providers like hospitals had to hire more people to take care of these new patients. “Were it to take place – that all of a sudden that goes away and people don’t have the ability to get access to care – then I can see how some jobs will be lost as a result of that,” Garza said. Ku's research found that would only be the tip of iceberg. He says only about a third of the jobs lost will be in the health care sector, and that sectors like construction, real estate, finance and retail could also be affected. Garza says, overall, a lot of people could be affected by that ripple, but Central Texas and other urban parts of the state will likely be better off. Here in Austin, we have the Central Health taxing district. So, a lot of local tax dollars go to making sure people have access to health care. 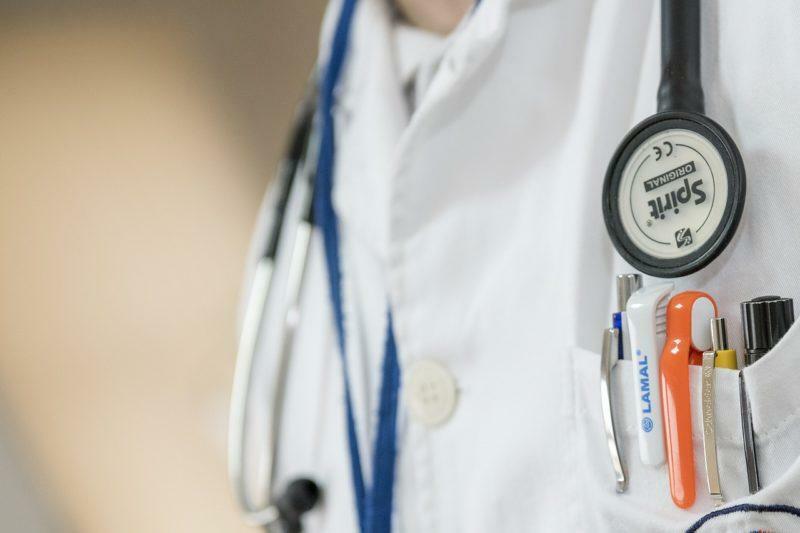 According to a survey conducted by the Kaiser Family Foundation, roughly 28 percent of those surveyed want a replacement announced before lawmakers repeal the current health law – a fifth of respondents said the law needs to be repealed now. 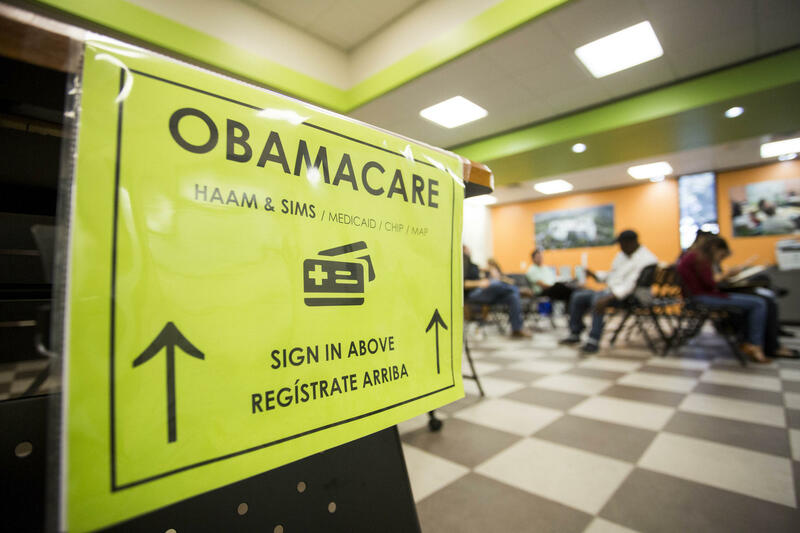 The fourth open enrollment period for the federal health insurance program is in full swing. People who can’t get insurance through an employer, Medicaid or Medicare can now buy private insurance through the Affordable Care Act until Jan. 31. But there’s some uncertainty about the program’s future this time around. Sunday is the last day to buy health insurance for 2016 on the federal health insurance exchange. Austin’s freelancers, contractors and musicians are among those taking the most advantage of the program.